We are a completely free venue finding agency with an unrivalled knowledge of event venues in London. With over 1000 London event spaces listed, we not only have the most comprehensive directory and the most advanced search tools of any venue finder London has to offer, but we also have a fantastic team who will personally help you find the perfect venues to hire in London for your event. SAVE TIME – With so many London venues listed, we will create the best-personalised proposal without you needing to spend hours on the Internet or telephone as our team have been out and visited all of the venues. SAVE MONEY - Not only is our service free to you, but we can also negotiate some great prices and packages for your next conference, party or event owing to our fantastic venue relationships. Finding the perfect venues for hire in London could not be easier! We here at Venue Search London pride ourselves on having unrivalled venue knowledge with the team having visited every single venue that we work with. To start your free search for venues for hire in London, simply fill in the quick search form with your basic event requirements. This will give you an instant report on the number of suitable conference, party and venues from our listings and a member of our dedicated team will be in touch to discuss your requirements in more detail, to ensure that we find the perfect hire space for your event. When looking for the right venues for hire, London has hundreds of hidden gems, so if you need a few tips on how to narrow down your search, then our London Venue Hire Checklist might be a good place to start. 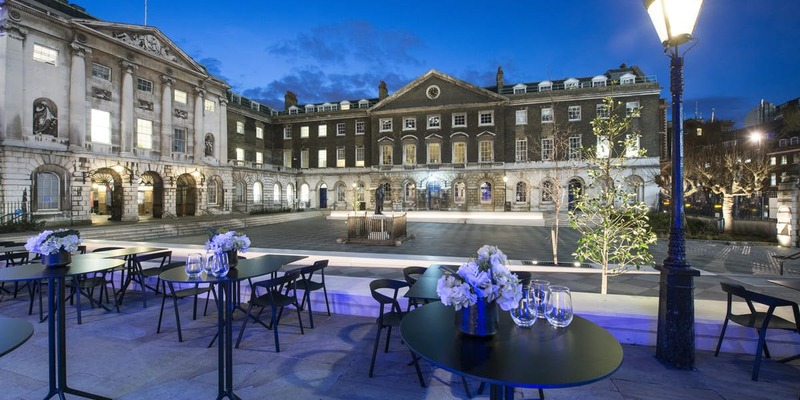 Wanting to know about the latest news and venue openings, please see our new London venues section.